It’s been a momentous week. The Year 12 results were published on Monday. Happily all the students I taught performed within or above our expectations. I’m particularly happy with a few of the students who aren’t the most academically proficient but stuck at the challenge throughout the year. From the layman’s perspective, their achievements would appear unremarkable but to the individuals themselves, and to me, their numbers are great. I’ll come back to this in a minute. The week was also a momentous at Casa Hurley. 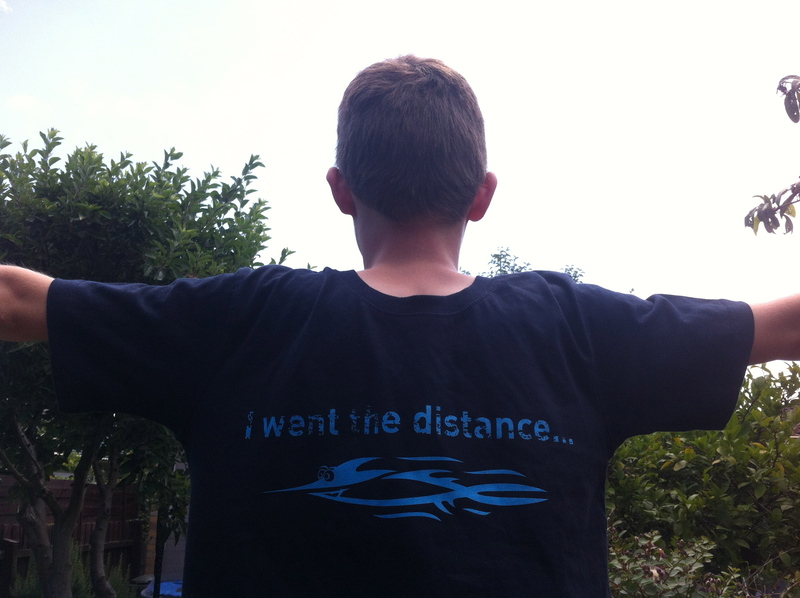 My first born, a now lanky 11 year old sapling, completed his swimming club’s 5km challenge. 200 laps non-stop. A remarkable achievement that is made even more satisfying because this was his second attempt. Ten days earlier, the first attempt had begun very well but, after accidentally swallowing a mouthful of pool water and mixing it with his bottled water, he was sick (literally) and had to retire. He was so disappointed it was heartbreaking. Nevertheless, he returned to the pool and covered the distance brilliantly. That fact he didn’t give up and tried again fills me with pride and admiration. I don’t want to be overly critical about this. After all students are asked questions because we all care about them and are interested in them. I think though, that society doesn’t quite know how to process the enormity of their accomplishment and looks for numbers to help put it in perspective. I caught myself doing the exact same thing with my son’s swim. When I told friends and family of this great accomplishment, I felt compelled to add details of his average lap splits and overall time. That was silly really. His achievement is magnificent as is the achievements of all the others kids in his squad. The slowest swimmer is no less heroic than the fastest. Discussion of times only really serves to take attention away from their performance by, unintentionally, establishing a rank. So, based on something I learned from my son’s swim, here’s a suggestion for anyone who encounters a year 12 graduate over summer. First, give them a smile, handshake or hug. Next let them know how proud and impressed you are, ask them what they’ll do next, and generally talk about the future. Finally, conclude with another smile, shake or hug. Comparative measurements, rank orders, and league tables can look after themselves – preferably by jumping in a lake somewhere. This entry was posted in Education, Family, Learning, Professional, Teaching and tagged #WPLongform, achievement, effort, grades, results, reward, swimming by sterlinghurley. Bookmark the permalink.